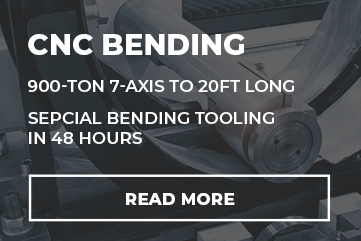 Bending is the process of deforming sheet metal into an angle. Sheet metal is forced by a press brake between an upper and lower tool. The punch being the upper component and die being the lower tool. The press brake is what manipulates the punch and die to apple a press force. This is a great method of creating 3D shapes from 2D sheets. Using slots for a time, and bend the metal later on manually. This will help to lower shipping costs as well as takes up less storage room. 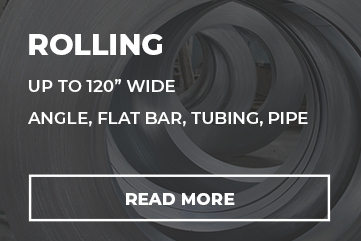 All In-House: All metal bending projects, regardless of shape and form, are completed under one roof thanks to extensive in-house capabilities. Superior Technical precision: Accuracy and customer specifications are paramount. 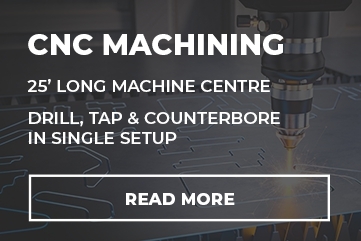 Flexibility and Efficiency: All in all creative manufacturing and design solutions are achieved in part with the best fabrication and machining resources as well as service. Quality Management Systems Certifications: For metal butting, bending, drilling, welding, stamping, using a pemserter, marking, shearing and other fabricating processes.